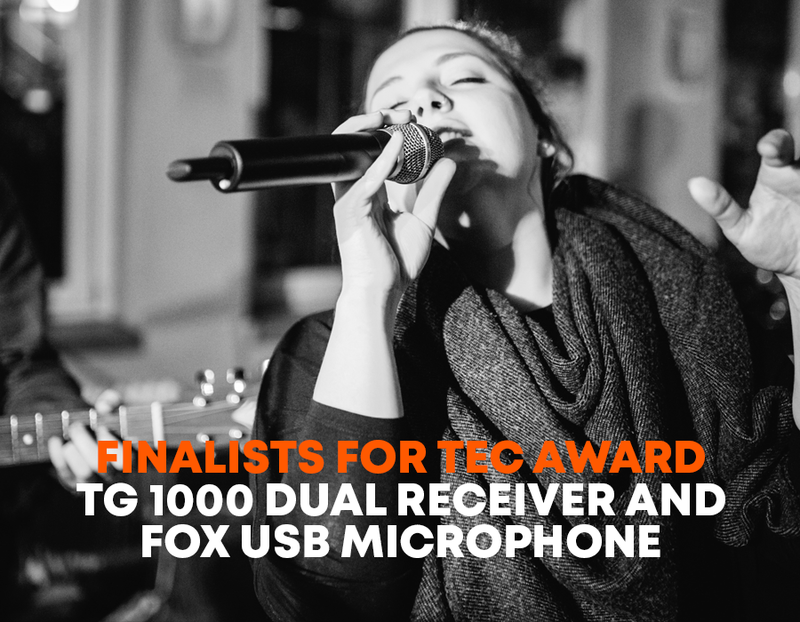 Farmingdale, NY, January 16, 2019 – beyerdynamic, one of the world’s leading manufacturers of headphones, microphones and conferencing products, announces the FOX USB-C Studio Microphone and TG 1000 Dual Receiver as honorees in the NAMM Technical Excellence and Creativity Awards (TEC). 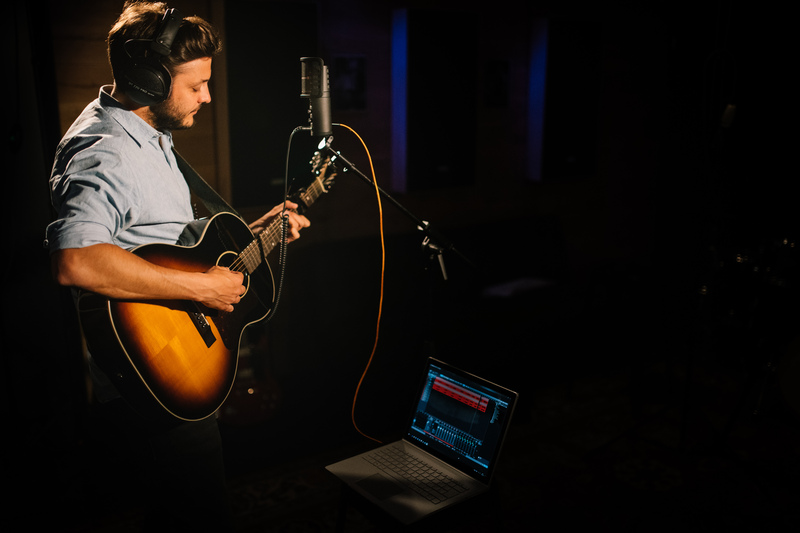 beyerdynamic will showcase the FOX Studio Microphone and TG 1000 Dual Receiver in booth 16104 at the National Association of Music Merchants (NAMM) Show in Anaheim, California from January 24 – 27, 2019. Recognized annually during the NAMM Show, the TEC Awards honor individuals, companies and technical innovations throughout professional audio. Final nominees were selected by a panel of industry experts from all facets of the professional audio and sound production industry. TEC Award winners are selected through digital voting, open exclusively to professional audio and music industry professionals. The 34th annual TEC Awards will take place on Saturday, January 26, 2019 at the Hilton Anaheim Pacific ballroom. Reproduction free of charge, specimen copy requested. 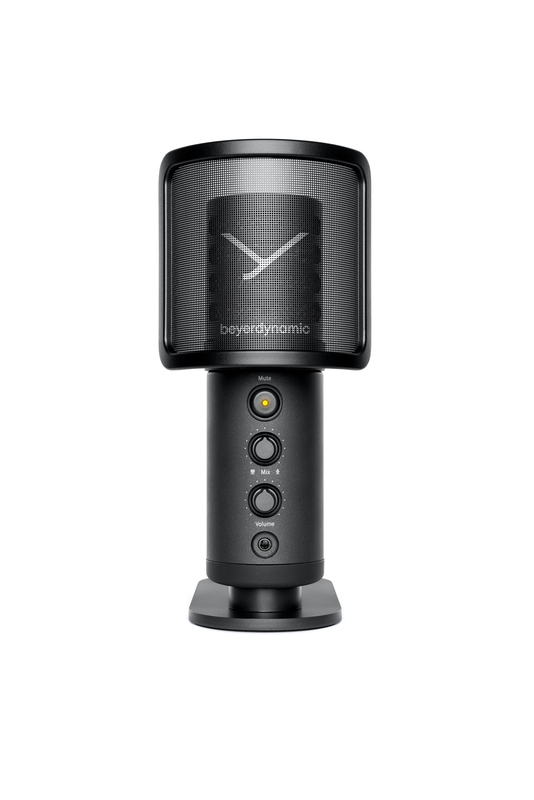 beyerdynamic GmbH & Co. KG, Heilbronn, stands for innovative audio products with the highest sound quality and pioneering technology. 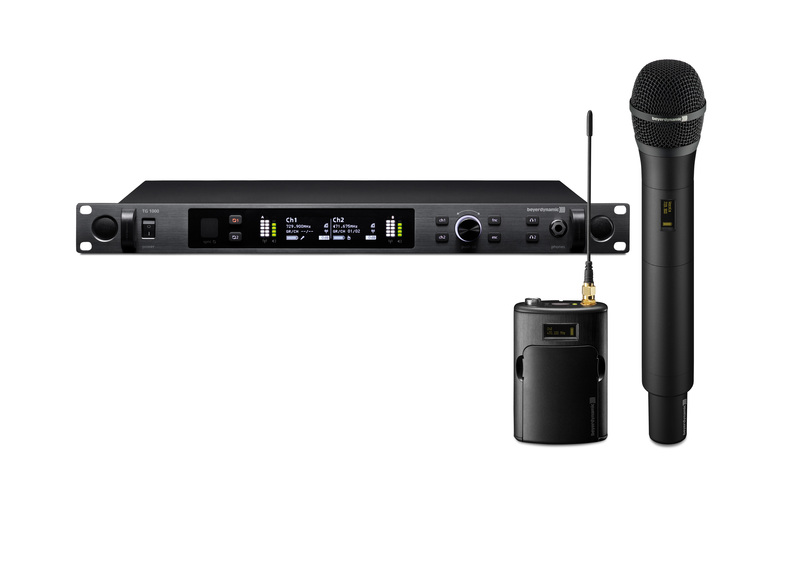 Two business divisions – Consumer Audio and Pro Audio & Installed Systems – provide tailored solutions for professional and private users. 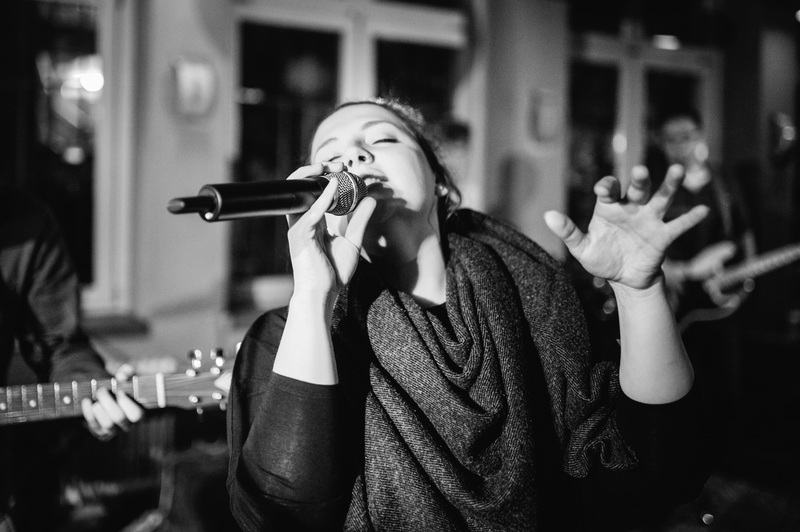 Most of the products are developed in Germany and primarily manufactured by hand – from hi-fi headphones to stage microphones and conference and interpretation systems.